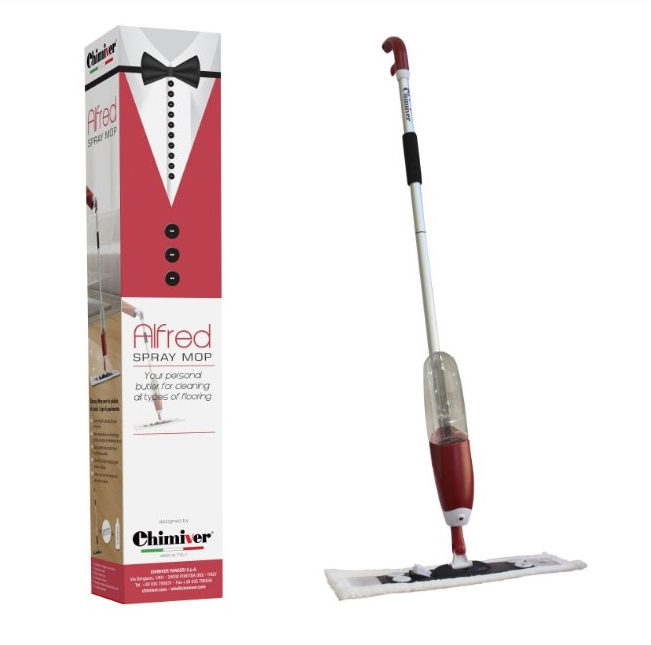 It is with great pleasure that we present Alfred, the essential assistant in every home. a very practical solution for everyone as by pulling the lever you wet the floor and can then easily clean it. Thanks to a broad selection of available cleaning products and spare cleaning and maintenance cloths, it can be used for all types of wood, stone and ceramic floors. Alfred will help remove dirt and apply care products on wooden floors, both oiled and varnished. It will make day-to-day cleaning easier in every home. For regular cleaning and maintenance of oiled wooden floors and terraces. Thanks to a special formula it contains the addition of oil. Soft Balm perfectly combines both functions. Used regularly it gives a uniform appearance, enhancing the beauty of the wood. Nourishing detergent for oiled floors. Soft Balm Aloe is a natural nourishing soap with Aloe Vera extracts for cleaning oiled wooden floors treated with natural oils, UV or urethane. Soft Balm Aloe cleans and cares for the wooden floors at the same time thanks to a special formula based on oil. Used regularly it enhances the natural beauty of the wood and maintains a uniform appearance of the floor. 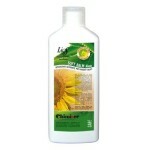 Aloe Vera extracts leave a pleasant, refreshing smell and guarantee better nourishment of the floor. 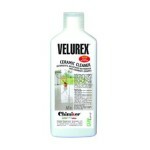 Velurex Cleaner Star is a multiuse product suitable for cleaning varnished floors. It can also be used on PVC flooring, linoleum, marble etc. to remove dirt, tire tracks and various stains. It does not leave smudges, has a pleasant, hygienic smell. Antistatic bactericidal detergent for ceramic floors. Velurex Ceramic Cleaner is a bactericidal cleaner intended for cleaning ceramic floors. 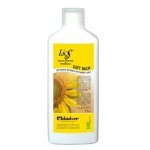 Thanks to its composition it acts efficiently on ceramic and stone tiles removing dirt, tire tracks and various stains. It does not leave any smudges, has a pleasant, fresh smell. Velurex Ceramic Cleaner is a neutral cleaner with an addition of special nanoparticles which give a long-lasting bactericidal effect. bactericidal effect. Does not require rinsing. It does not leave any smudges, it leaves a pleasant, hygienic scent in the surroundings. Scented detergent for laminate and other non-absorbent surfaces. 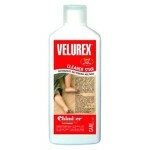 Velurex Lamin Clean is intended for laminate wood flooring and other hard surfaces. It does not require rinsing, does not leave any smudges and has a pleasant smell, a hygienic, fresh fragrance.